We associate price with quality. Put a £500 TV next to one that costs twice that and most of us would assume the pricier model would be the better of the two. Our research has found this isn’t always the case. TVs from LG, Panasonic, Samsung and Sony are split into ranges and even before you’ve seen the price it’s easy to identify which should be better. Model numbers rise with cost, so the LG 55UK6950PLB is pricier, but not necessarily better, than the LG 55UK6300PLB. Design is another giveaway. Thinner bezels, stylish remotes and metallic stands are all good indicators that the TV you’re eyeing is high-end. 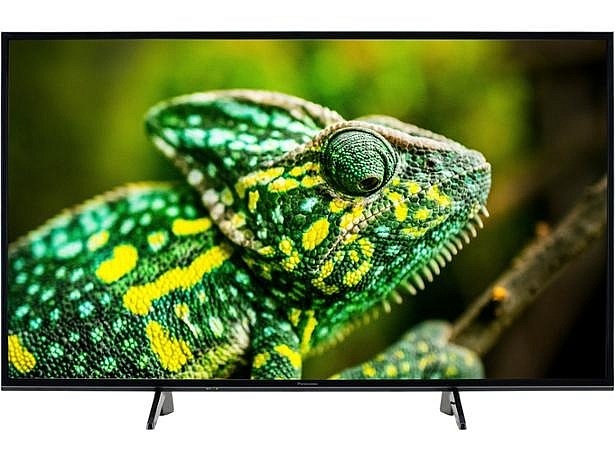 With reviews of more than 150 TVs from 2018, we’ve found the instances where it’s worth paying more for a superior TV, where there isn’t much difference between an expensive range and a cheap one, and where all the added technology that comes with a premium range actually makes it worse. 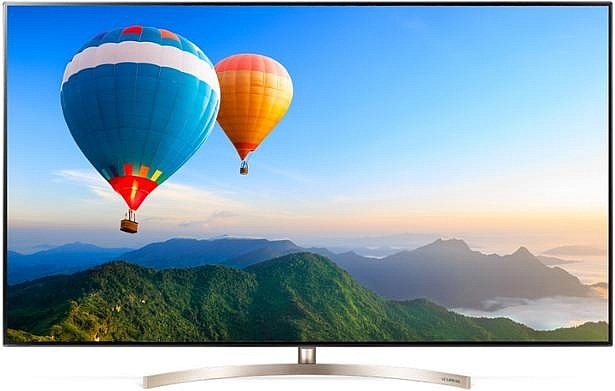 Cut to the chase and take a look at the top five TVs we’ve tested. In some cases, an increase in price does lead to better-quality TVs. A high-end set with a cutting-edge image processor and a boatload of HDR formats should be better than one lower down the range, but the improvements can be minimal or non-existent. Panasonic FX750B range or FX600B range? Panasonic’s range is the smallest of the big four manufacturers. OLEDs sit at the very top, but the 750Bs are the flagship LCD sets, with the glass-framed design that makes them difficult to distinguish from the OLEDs. The entry-level 650Bs are at the opposite end of the line-up in price, but not quality. 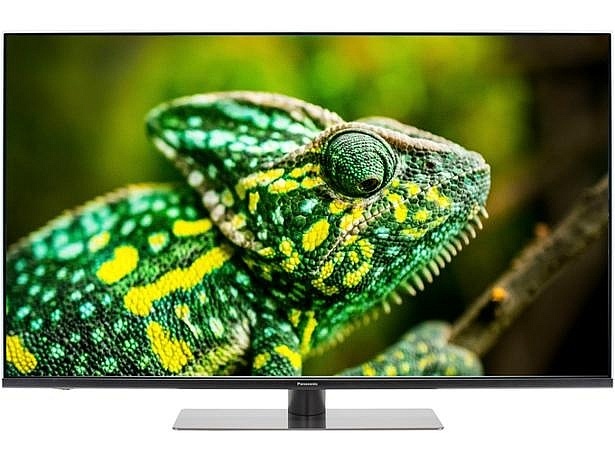 Or take a look at all our Panasonic TV reviews. 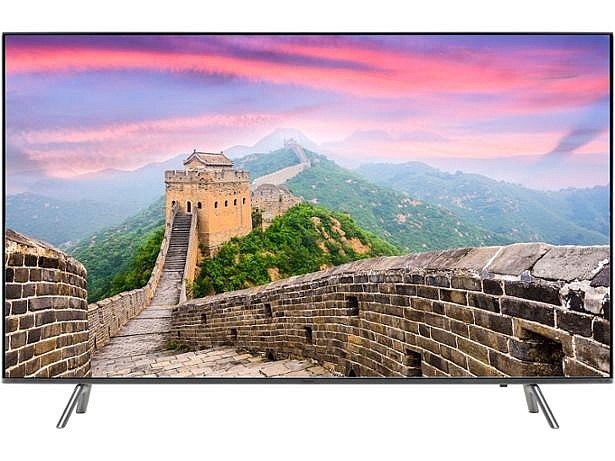 Sony XF9005BU range or Sony XF7596BU range? 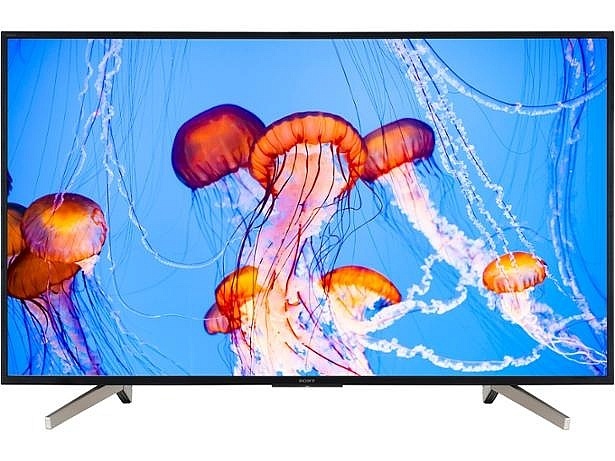 Putting to one side the ZF9 – a TV in Sony’s MASTER Series – sets in the 9005 series are Sony’s top-of-the-range LCD TVs and they’re priced accordingly. The 49-inch model costs just shy of £1,000 and the 65 incher is £1,499. At the other end of Sony’s line are its 7596 TVs which are closer to entry level than high end. The 49-inch 7596 is £579, almost half the price of the 9005. Despite the huge gulf in price, TVs from these two ranges have the same average score. 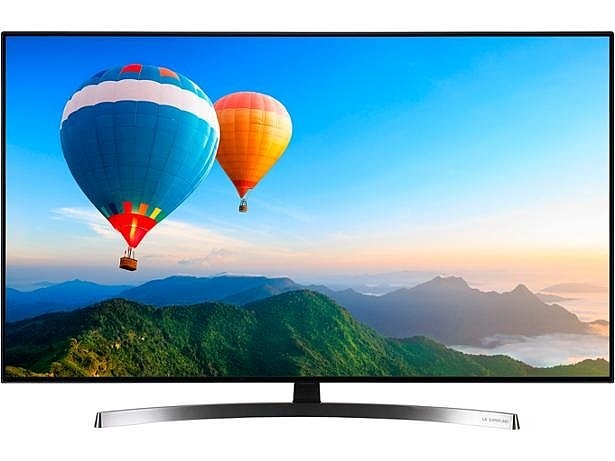 Samsung Q6FN QLEDs or Samsung 8 Series? Unlike LG, Panasonic and Sony, Samsung doesn’t make OLED TVs. It makes QLEDs instead, which use quantum dots in place of liquid crystals that can be found in LCD TVs to create a brighter and more vibrant image. These displays don’t come cheap and despite being the entry-level QLED set, a 55-inch Q6FN will cost you £999. 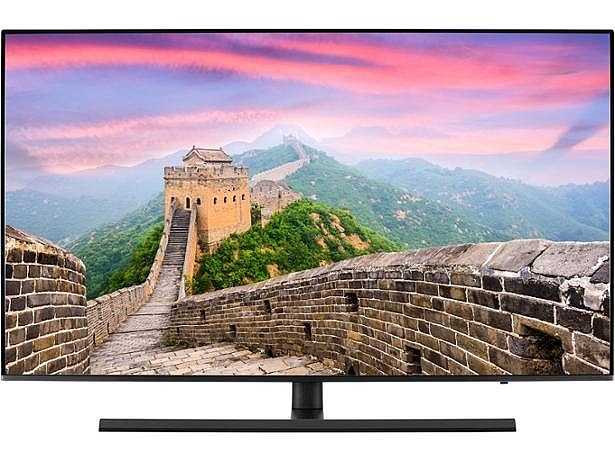 The 8 Series is made up of some of the most advanced LCD TVs Samsung have on offer, but when it comes to score there’s barely anything to pick between the two ranges. 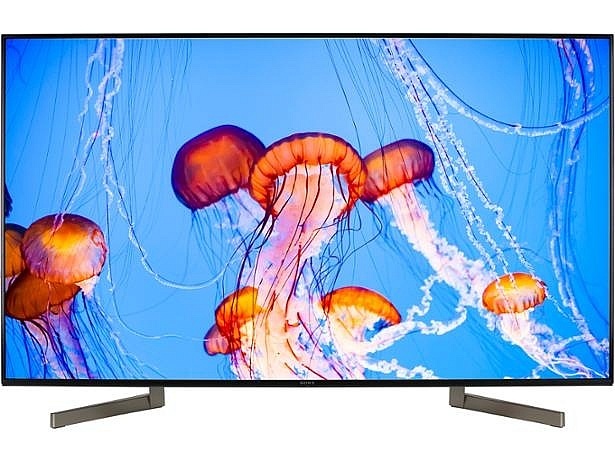 Head to our reviews of the Samsung QE49Q6FN and QE55Q6FN to see if some of the advanced features of QLED sets makes them worth the extra money. Or find out if the Samsung UE49NU8000 and UE55NU8000 are up there with Samsung’s best. LG SK9500PLA range or LG SK8500PLA range? Unlike the other examples we’ve found from other manufacturers, these two ranges sit right next to each other in LG’s lineup and on paper it’s very difficult to tell them apart. Design and specs are similar, but the 9500s – LG’s flagship LCD TVs – are much more expensive than the 8500s. Expensive they may be, but that doesn’t make them better; in fact, the high-end 9500s are inferior. Is it ever right to assume expensive equals better? 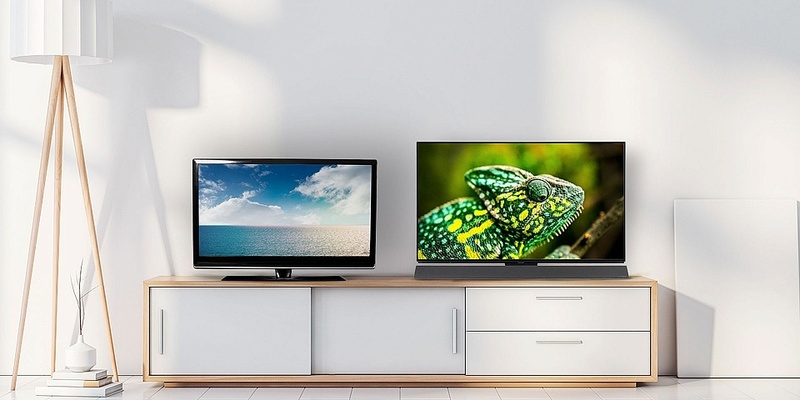 While there are cases where a high-end TV floors us and excels in our tests, there are more than enough instances of a pricey range being beaten or equaled by a cheaper one to give you pause next time you’re browsing for a new set. Our tests don’t factor in price, so we treat an entry-level 4K set in exactly the same way as we do a high-end OLED. They undergo the same tests and the same evaluation to create our in-depth reviews.